Looking for professional spring and fall cleanup solutions? 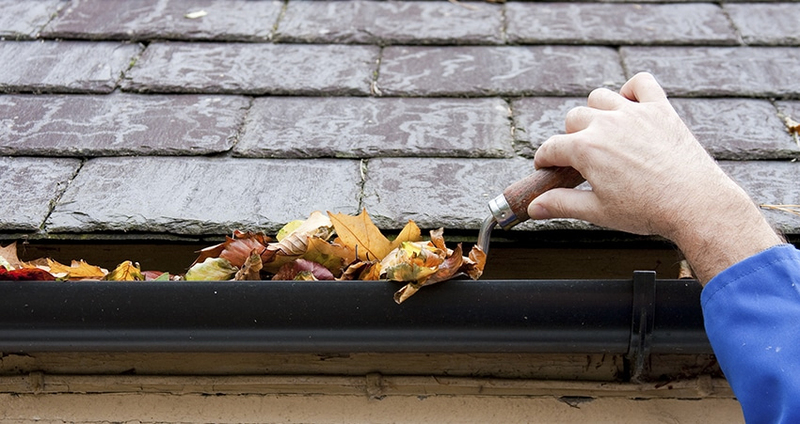 Then our spring and fall cleanup services are what you need. 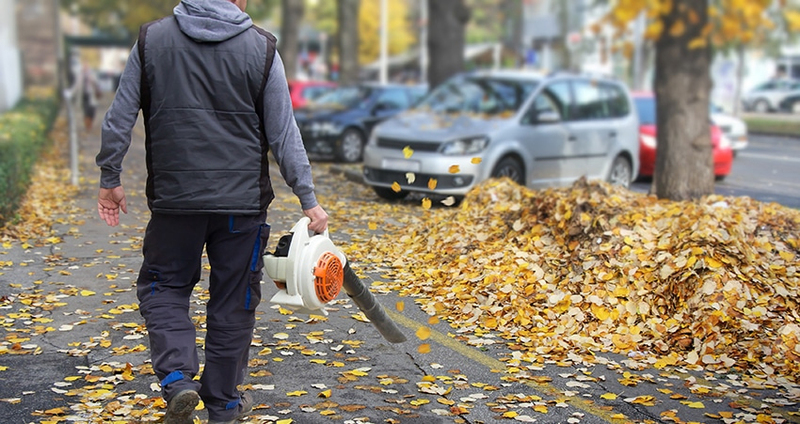 Fall cleanup is where branches, leaves, and other debris that have accumulated during summer are removed and properly disposed of. This service is essential for the well-being and health of your landscaping as the materials named above may harbor, or promote the growth of harmful fungal materials such as spores. As such, if these materials are not properly dealt with in a timely manner, the health of vegetation in your landscaping could potentially be harmed over time. Our residential landscaping division possesses years’ of experience when it comes to different landscaping phases, and our customer-oriented approach makes our landscape experience, an out-of-this-world experience. It is our desire that our customers be present from the moment we start our spring and fall cleanup to the moment we get the job done so that they are involved and have as much input in the process as they can. As a professional landscaping company, we understand that our clients’ properties are a significant investment and want them to know that we are always there for them to help them realize their dreams. From existing landscapes in need of a facelift to new construction landscaping, our professional landscaping staff has the skill, knowledge, and experience you need to get the job done right. We appreciate contribution from our clients as we believe in doing things professionally and to the letter. 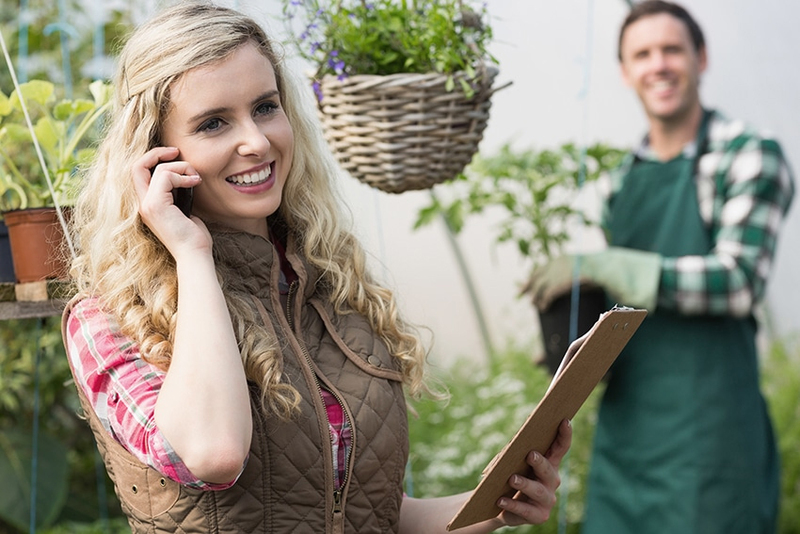 Therefore, whatever your vision is, be it a simple spring and fall cleanup or a landscape facelift, we are more than willing to listen to you and to do as you wish. Cleaning up your lawn after summer is one of the best ways to get it back in shape as fall enters. As such, if you want to see your landscape look revamped and alive, then consider giving us a call. Apart from fall cleanup, watering your lawns is also key to preserving their beauty and lushness. By hiring us to handle fall cleanup and general landscaping maintenance, you are guaranteed of seeing great results over time. Get in touch with us today for more information about our spring and fall cleanup solutions and other landscaping services.